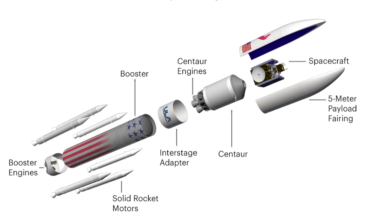 ULA finally selects BE-4 engine for Vulcan, marking an anticlimactic victory for Jeff Bezos and Blue Origin (and another disappointment for Aerojet Rocketdyne). Years of Pentagon and NASA investments in nontraditional manufacturing technology appear to be paying off as government contractors step up the use of 3D printed components in space systems. 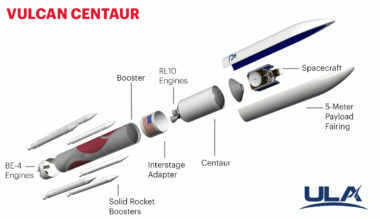 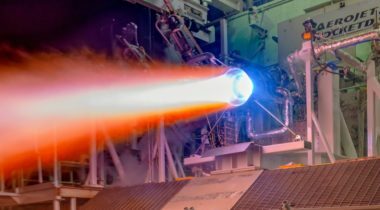 United Launch Alliance has picked Aerojet Rocketdyne’s RL10 engine to power the upper stage of its next-generation Vulcan rocket, the second such contract Aerojet has secured in as many months. 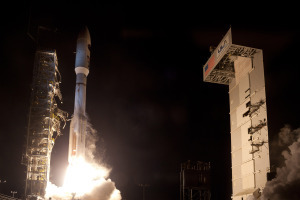 A United Launch Alliance Atlas 5 rocket launched a classified payload for the U.S. National Reconnaissance Office Dec. 12 from Vandenberg Air Force Base, California.